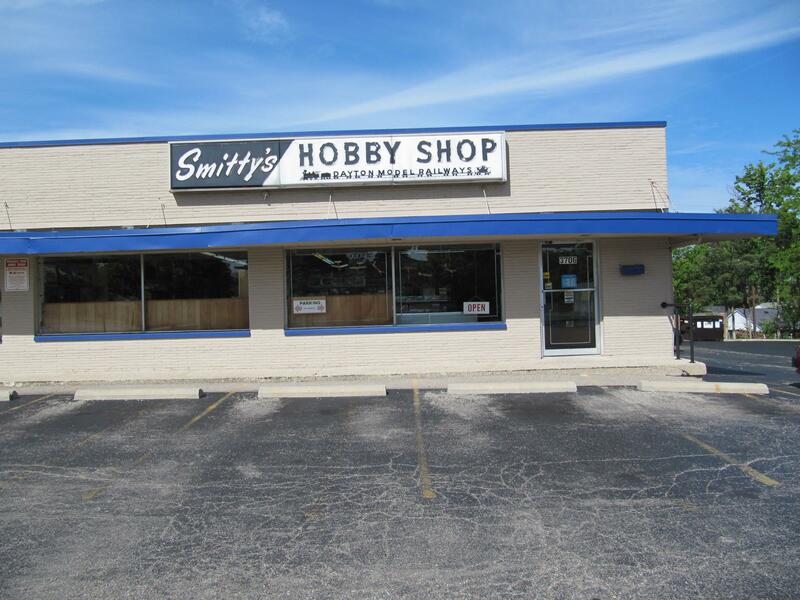 Family owned and operated for 80 years. 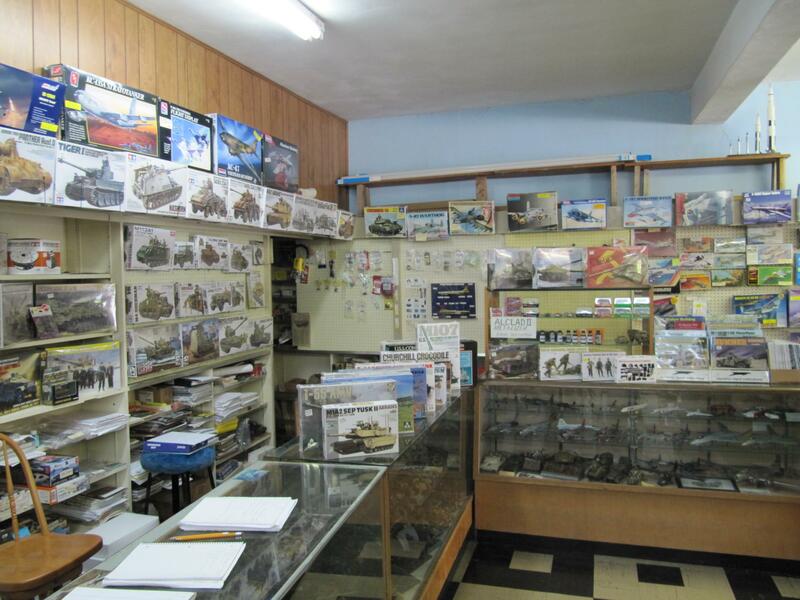 Old time shop: nostalgic. NO distracting radio control. 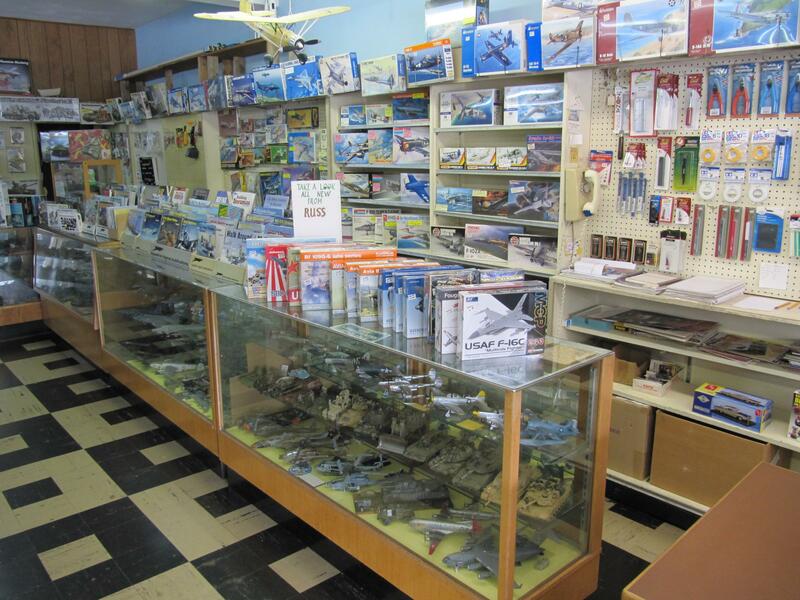 Knowledgeable, friendly, and helpful staff. 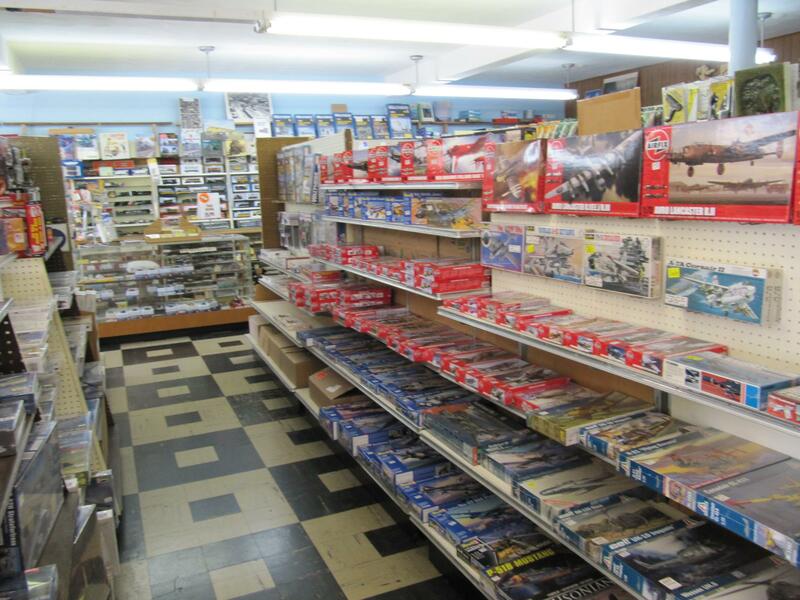 Enormous selection of plastic auto, airplane, armor, and ship kits. Only 8.5 miles (16-20 minutes) from The National Museum of the United States Air Force (Air Force Museum). 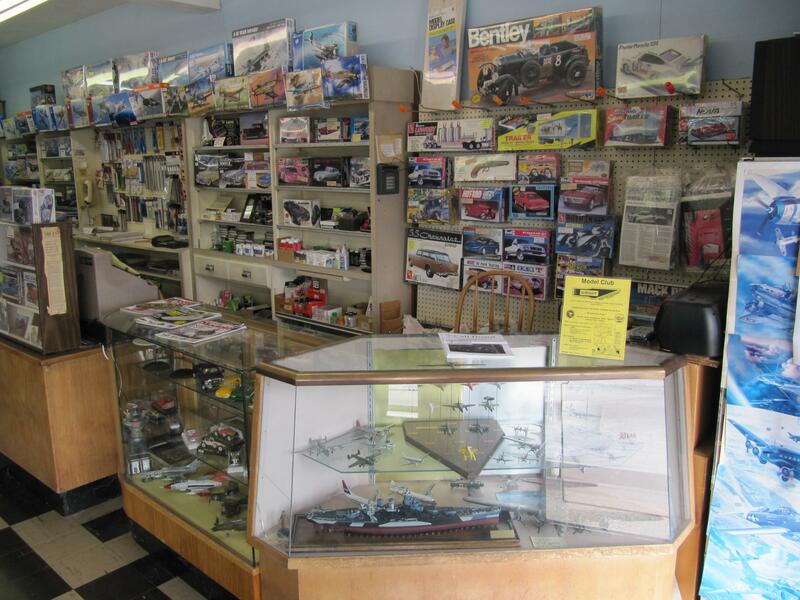 Largest HO gauge model railroad dealer in southwest Ohio, probably a much larger area. 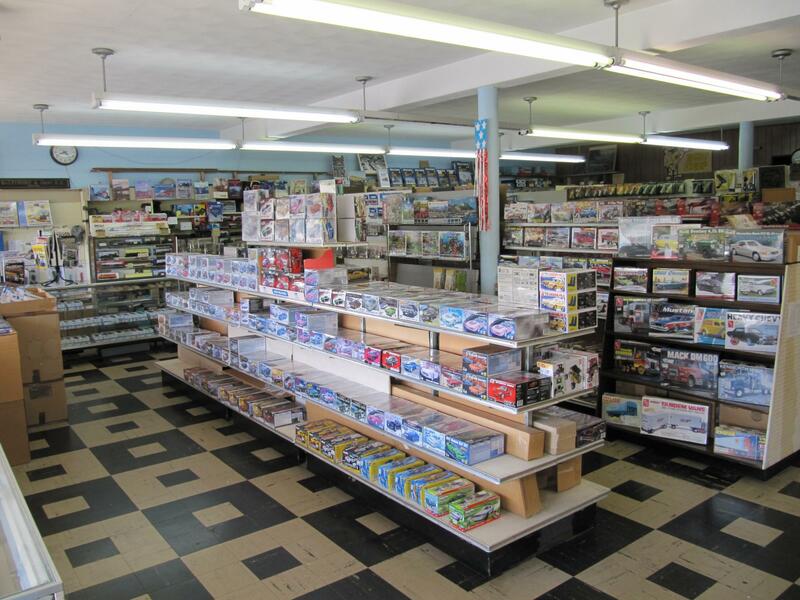 Humbrol, Tamiya, and Vallejo availble on order. Most kits discounted 20% for everyone.